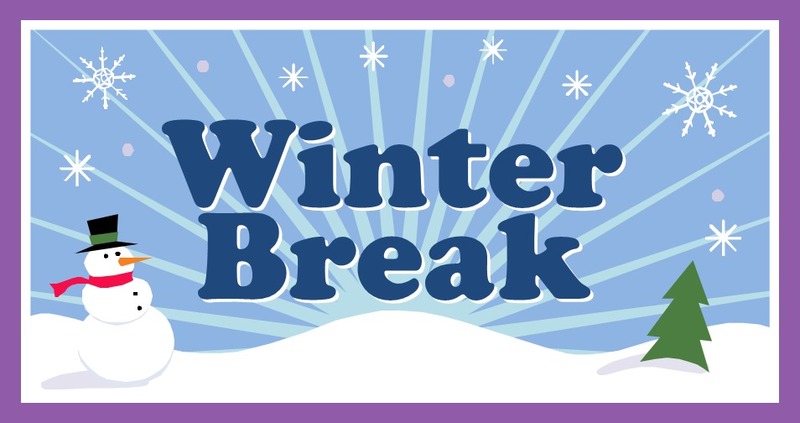 Don't forget our last day of school before our Winter Break is December 20th. We will be back in session on January 3rd! Enjoy your break and Happy Holidays from the Hillsboro Public Schools!